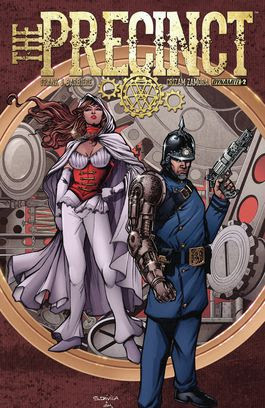 ComicBlitz have updated their selection of digital comics on their subscription site! 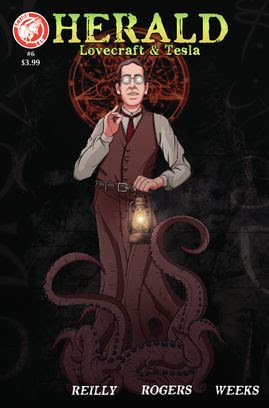 Experience the dark magic in Santeria #1&2 from Aspen Comics! 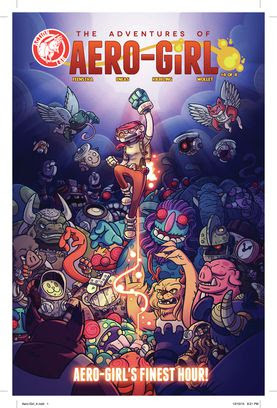 Action continues in 3 series from Action Lab Comics! 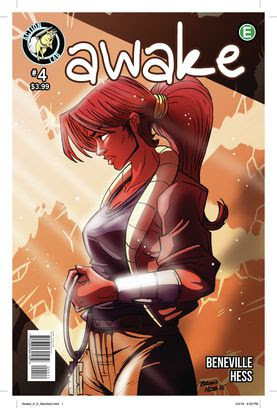 Awake #4, AeroGirl #4, and Herald #6! Spy? 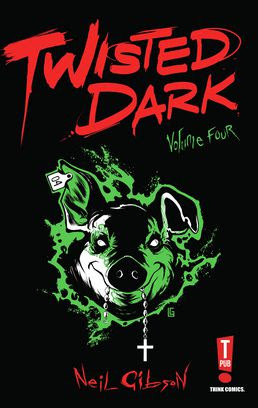 Ninja? 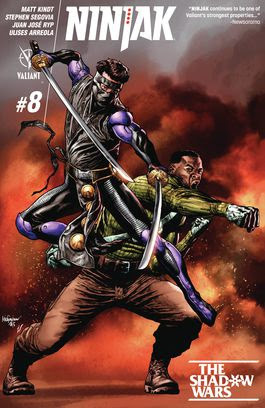 More to love in Ninjak #8&9 from Valiant Comics! 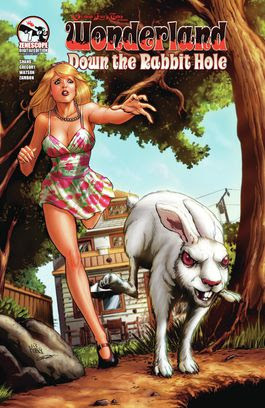 Go Down The Rabbit Hole with the mini series from Zenescope Comics! 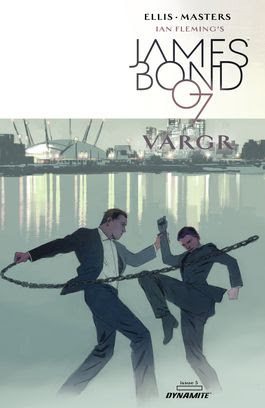 James Bond is back for more, in issue #5 from Dynamite Comics! 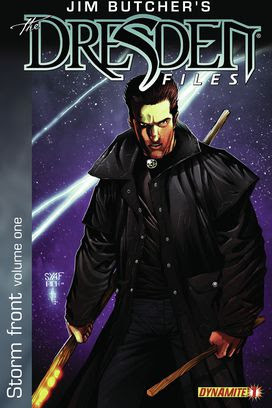 Get sucked into the first two volumes of Jim Butcher’s: The Dresden Files! 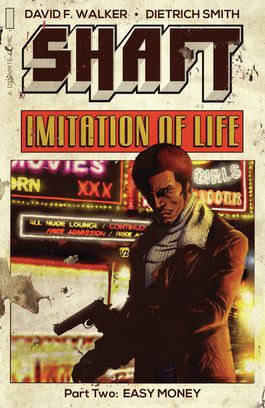 Shaft: Imitation of Life continues with issue #2! 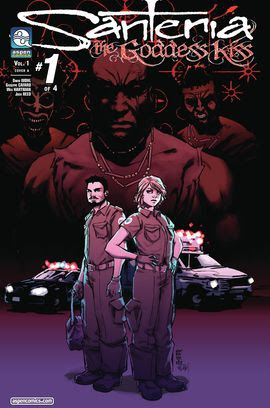 Enjoy the first arc of The Precinct, as we add issues 2-4! 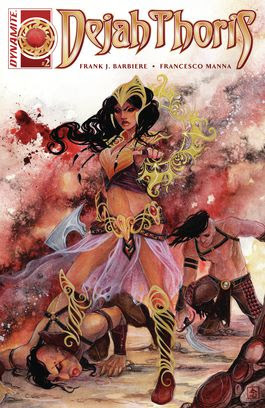 More Adventures from the Dejah Thoris revamp with issue #2!